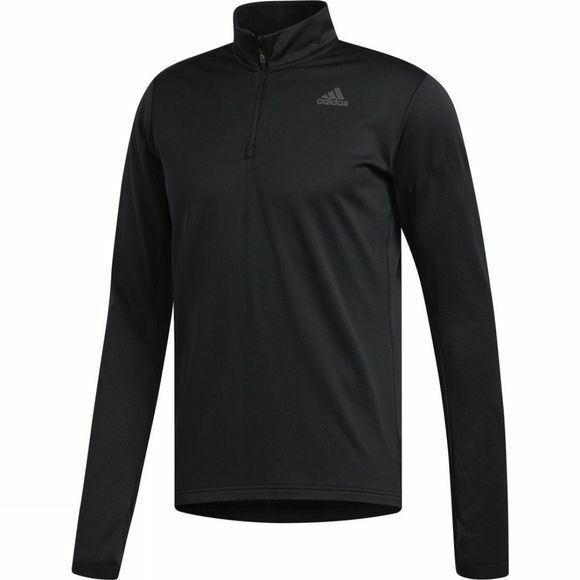 Fend off the chill of those first few early morning miles in this long sleeve shirt. It's made with breathable, insulated fabric to lock in warmth and wick away moisture. 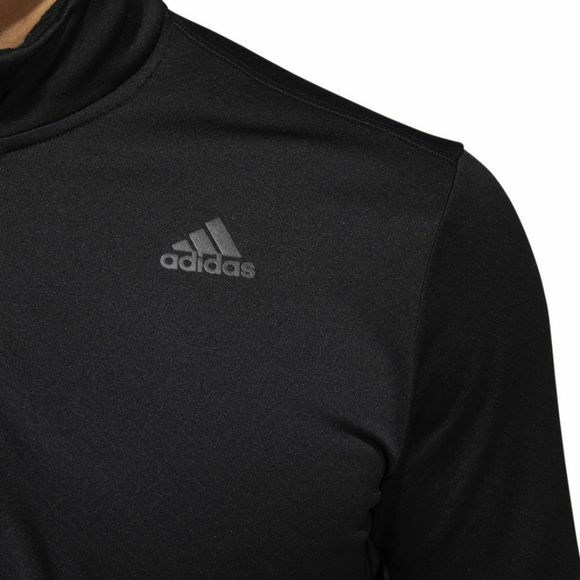 The sweatshirt has pre-shaped elbows for free and natural arm movement with every stride.